Images from NASA’s Chandra X-ray Observatory — a telescope in orbit around the Earth that looks at objects in space in a special type of light called X-rays — can be fascinating, informative, and beautiful. These images show our Universe in a way we could never see directly with human eyes. But the information that is eventually converted into images actually arrives at the Chandra X-ray Center in Cambridge (USA) as a stream of 1’s and 0’s that only a computer could understand. Fortunately, many people have worked hard to develop steps to process the data using software and technical know-how to convert them into something that humans can use and admire. The digital pipeline of data starts with the Chandra spacecraft that travels around our planet in a big oval that takes Chandra about a third of the way to the Moon at its farthest point from Earth. The data that Chandra records are encoded into the form of 1’s and 0’s, or “binary data”, in order to start its journey. This 40,000-mile or about 64,000 km journey (more or less, depending on Chandra’s position in its orbit at the time of the downlink) through space takes the data to one of NASA’s Deep Space Network (DSN) antennas in Australia, Spain, and California (USA), where it is downloaded. You can think of this data as a river flowing from the mountains (telescopes in space) down to the valleys (the DSN here on Earth). Once the data enters the DSN, they are streamed to NASA’s Jet Propulsion Laboratory (JPL) in California, where it goes into a pool with all the other data collected by the Deep Space Network from the many NASA telescopes in space. It can take another couple of days for Chandra’s data to show up at its end point (the Chandra X-ray Center) after that. These data can then be diverted for different purposes, much like a river whose water is channeled into various streams. Once the Chandra data stream arrives at the Chandra X-ray Center, computer processes separate it further for examination by experts who work there. Some people look at data on the instruments aboard Chandra while others make sure the parts of the spacecraft are working correctly. Software and processing are used to create “Quick Look” versions that can take the form of a rough image. These “Quick Look” data let people at the Chandra X-ray Center know whether the telescope has looked at the correct object in the sky that it was intended to and to make sure the telescope was functioning as it should. Meanwhile, other scientists and computer analysts begin crunching the data. This involves figuring out exactly where the telescope was pointing at each moment of the observation by tracking special lights on the spacecraft and the positions of well-known stars. The spacecraft motion is then removed using a computer program. Finally, each instrument, or camera, aboard Chandra has its own particular features that must be taken into account when constructing an image. After all of this, the data are then distributed to the scientist who proposed the observation, and later placed in the Chandra data archive. The archive contains many millions of files. (These are multiple files for each of the many thousands of targets that Chandra has observed.)  At present the archive has a storage capacity of hundreds of gigabytes of compressed data. In addition to our telescopes in space, such as Chandra, many other devices use binary code. Binary code is essentially a system that uses only two digits to represent things (“bi” means two). You can think of each 1 and 0 like an “on” and “off” position of a switch. Another similar system is Morse code, which uses short and long bursts of either sound or light. Binary code is a simple, effective way to talk to machines (computer hardware for example) because with electricity, it’s either on or off. Our cell phones, computers, and other digital equipment use a 256-letter alphabet if they are based in the English language. Twenty-six of those characters are uppercase letters (A B C D…), 26 are lowercase (a b c d…), plus Arabic numbers (1 2 3 4…), special characters (! @ # $…), as well as characters for spacing, line breaks and even simple sounds. These characters are each assigned an 8-character binary equivalent. The location of each “1” represents that position’s value, which is used to calculate the total value of the binary number. The positions of all eight characters then equal a fixed number value. The letter A for example is written as “01000001”. 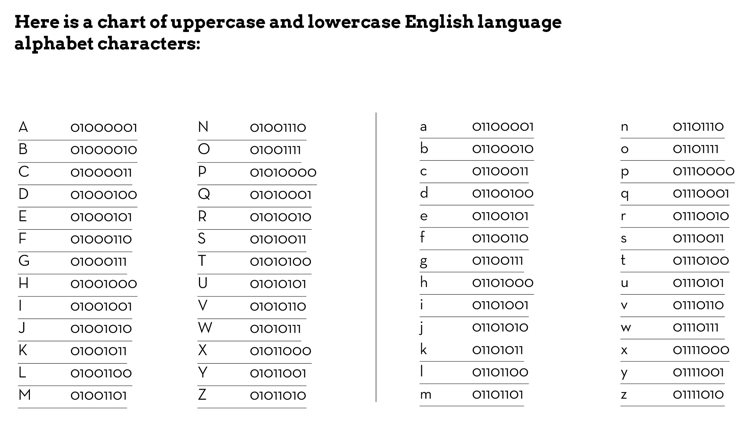 On the following page you’ll see a chart of uppercase and lowercase English language alphabet characters. In this way, binary code can be thought of as a foreign dialect that needs to be translated into a language that you can understand. Rather than different letters or characters that you might find in Russian or Chinese, binary code is “spoken” in these eight ones and zeros in different patterns. If you know the code, or how to translate, you (or a computer) can “read” or understand what the binary language is saying. Embed your name or nickname in a beaded binary code bracelet. 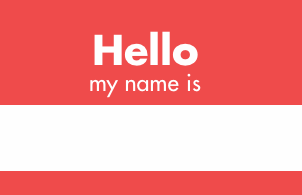 Using a chart, transcribe your name into binary code for a nametag. 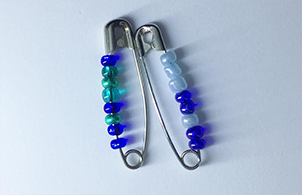 This activity will allow you to write your initials in binary code to created beaded pins. 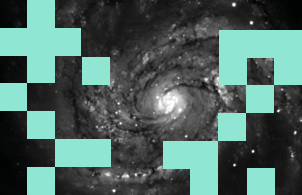 Learn how to use computers to create images and understand astronomical data. Please take our quick survey and let us know what you think!